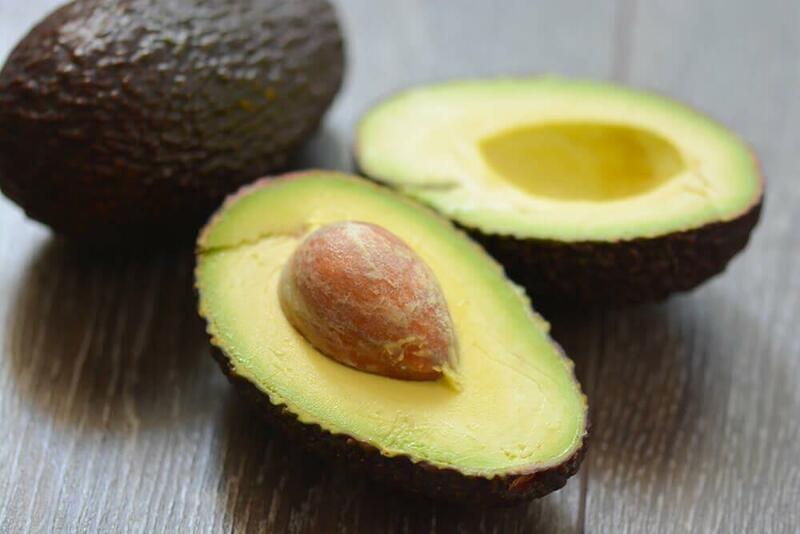 Avocado Butter is obtained from Avocado oil through our innovative process, preserving the essential properties of Avocado Oil, well known for its benefits to sensitive skins. Avocado Butter can play a positive role in many cosmetic formulations. It spreads easily on the skin and has excellent penetrating and moisturizing characteristics which help repairing and softening dry skins.